If you have any question, feel free to contact us and we will reply you at the soonest. Thanks. 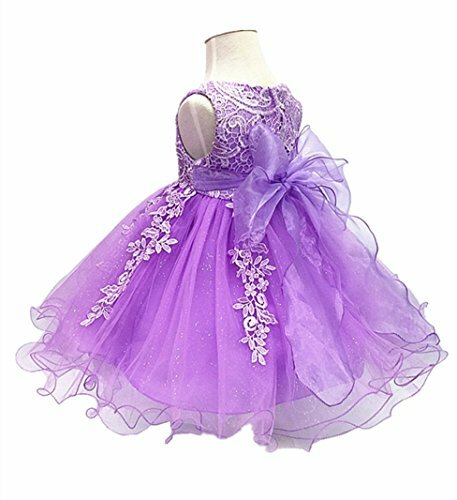 Top high quality lace, organza bow design, under skirts with layers of gauze. The bottom with petticoat,can be removed. Absolutely Gorgeous. Perfect for Party, Wedding,Birthday, Christening, Baptism, Important holidays or Other Special Occasions. If you have any questions about this product by HX, contact us by completing and submitting the form below. If you are looking for a specif part number, please include it with your message.